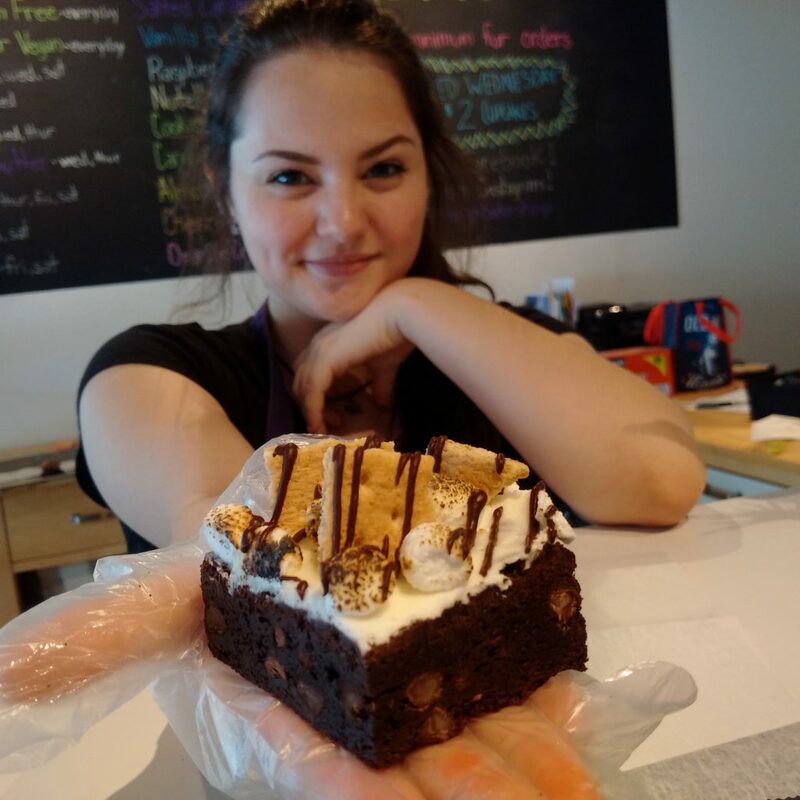 This will be sweet, sweet music to the ears of Tecumseh residents craving great desserts. 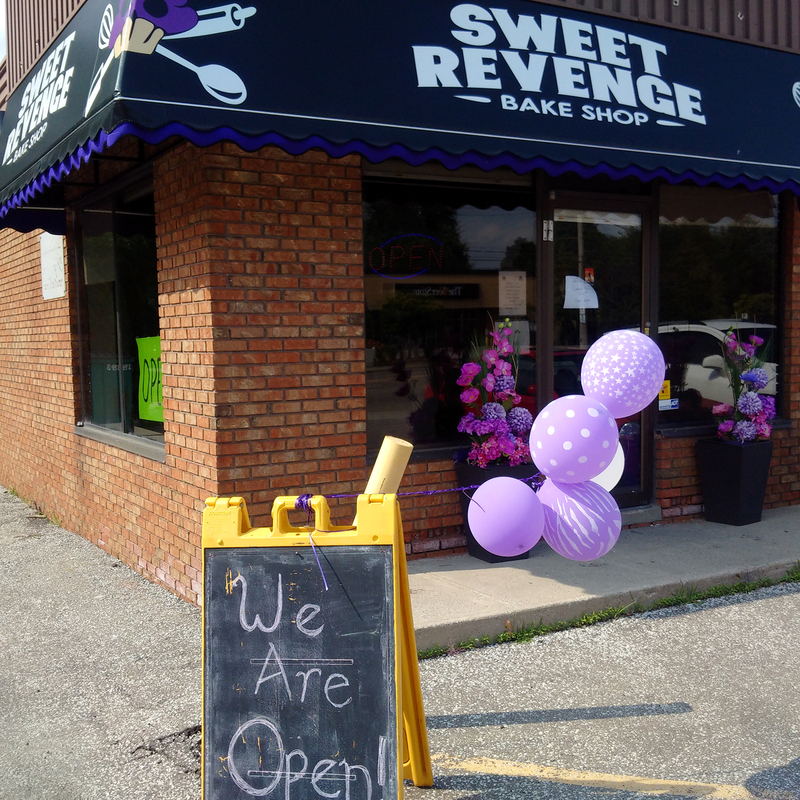 Less than a year after moving into a larger space, Sweet Revenge Bake Shop has continued to grow and announced they will be opening a second location in Tecumseh with a grand opening planned for July 19, 2016. A brownie? Don’t mind if I do! Owner Saskia Scott will be taking over the reigns from Renee’s Fine Cakes which will be closing their doors July 2. Join us in congratulating her and her team on the expansion and for plenty of great cakes and cookies to come.